Captain Marvel box office predictions fail. Avengers Endgame release date too close to next MCU movie says Screen Rant. Star Wars 2019 To Be Best Year Ever Because of Episode 9? 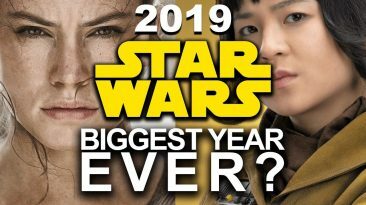 Star Wars 2019 will be the biggest year ever by Disney shill SyFy Wire. My reaction to the Episode 9 click bait. 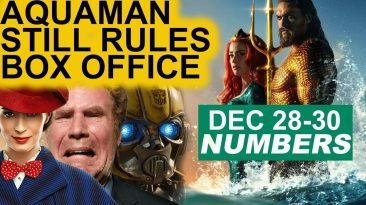 Aquaman box office numbers beat Mary Poppins Returns & Bumblebee movie. Watch the review video of final US box office results. Black James Bond Movies? English Actor Idris Elba New 007? A Black James Bond movie next? A rumor suggests British actor Idris Elba is the top choice as the new 007. Want a black Bond?